The Riverdale Heights PTA offers a gift card program as another way you can support Riverdale Heights while shopping! 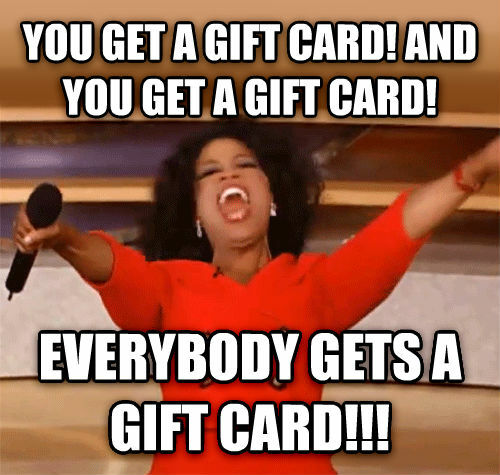 Whenever you shop - think PTA gift cards! You're going to shop anyway... why not help out your school while you do it?! All profits from gift card sales will go to the PTA to be used for your school, students, and teachers. Here is how it works: you purchase the gift card at face value and our school earns a percent from each retailer. These gift cards never expire! Submit an order form by noon Monday and the gift cards will arrive to the school by that Thursday.